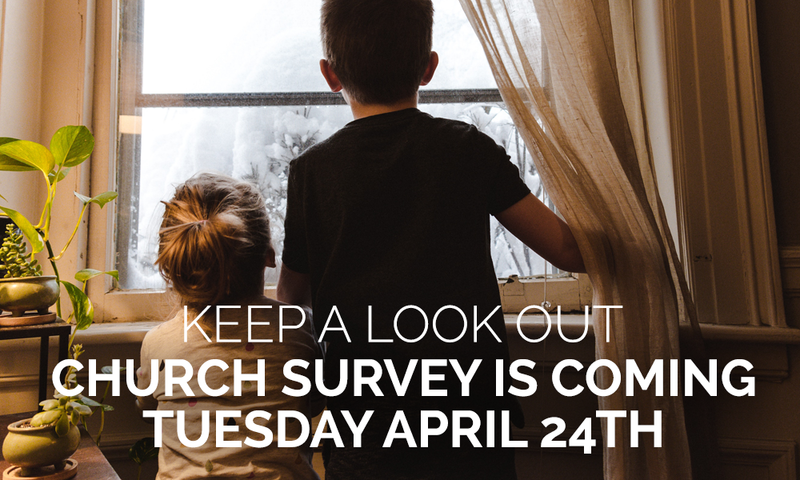 As the Church Council promised we are conducting a church wide survey. Please watch for an email next Tuesday. We need to hear from you so please make sure you fill it out and submit your response.